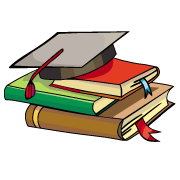 A passage will be of 800-900 words .Note-making and Abstraction will be assessed. 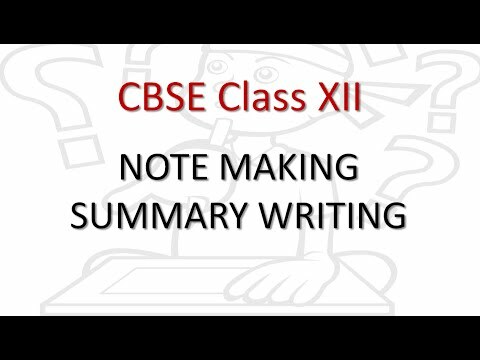 There will be two questions of 5 marks each. 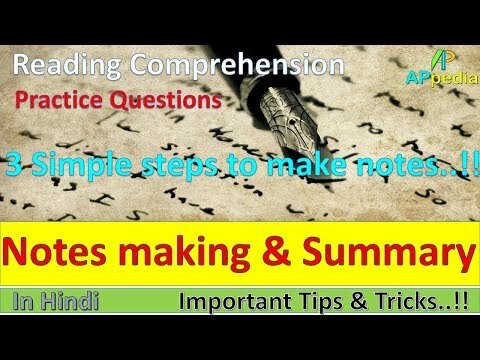 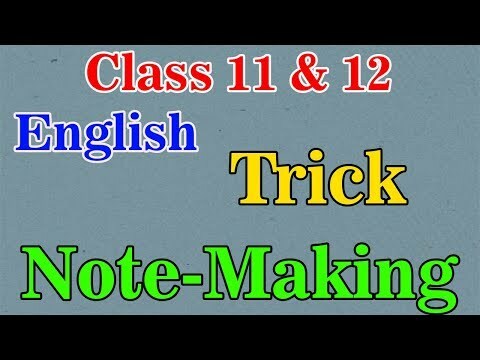 First question will be on making notes and second will be on writing summary in 100 words.